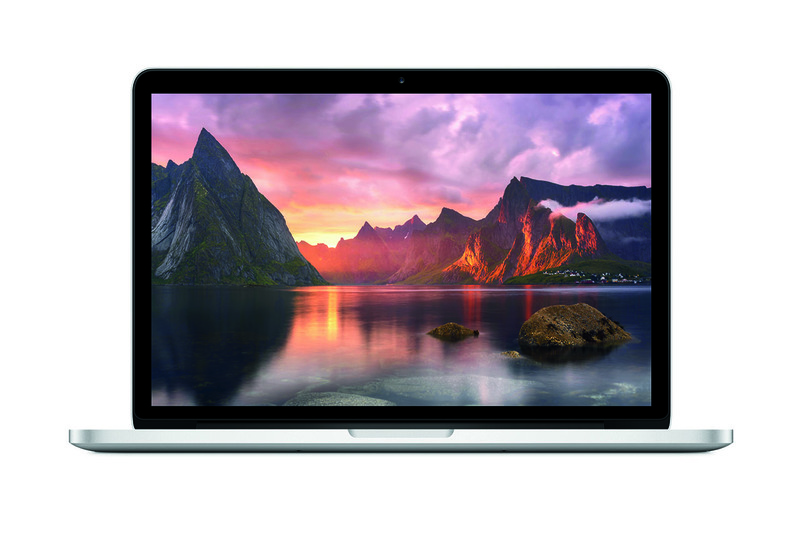 With WWDC just around the corner, running from June 5th – 9th, a rumour has emerged suggesting that Apple will be announcing new MacBooks, MacBook Pros and potentially MacBook Airs at the annual developer conference. This would be a departure from recent years where Apple has focused solely on software and developers, preferring to announce new hardware at separate events. Nevertheless, it would be an interesting announcement, possibly to appease developers while Apple works on a new Mac Pro. ← What do I want to see from Destiny 2?